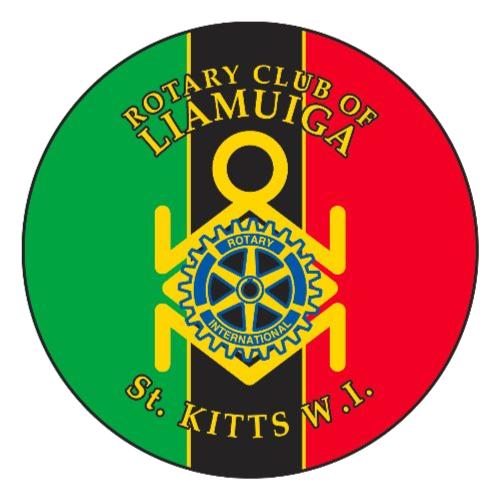 BASSETERE, St. Kitts: On Friday 6th July 2018, The Rotary Club of Liamuiga (RCL) held its Annual Installation Dinner at the St. Kitts Marriott Resort to start off the 2018-2019 Rotary Year. The event was held under the theme “Shades of Blue” and was in collaboration with its sponsor clubs: the Rotaract Club of Nevis, the Interact Club of Cayon High and the Rotary Community Corps of Basseterre. Master of Ceremonies for the evening was Past President Laverne Caines. In attendance was Past District 7030 Governor Roger Bose from the Republic of Trinidad and Tobago who took part in bringing greetings, issuing pins to the new executive members presenting awards to Rotarians. Outgoing President, Mr Chad Allen, delivered a reflective speech encompassing his year of leading the club. His presentation included a video highlighting memorable accomplishments throughout the year. 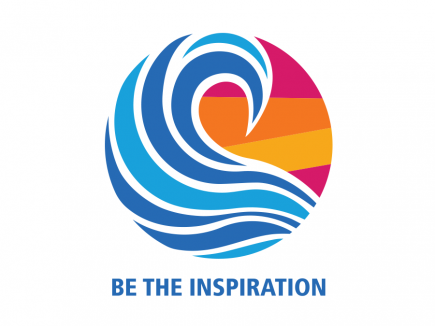 The Rotaract Club of Nevis and the Interact Club of Cayon High had similar video presentations for their year of service. Plaques were presented to Rotarian Kaii Mills and Past President Dr. Marcus L Natta for their ongoing commitment, support and dedicated service over the year. The Installation Ceremony was conducted by Assistant Governor Tuffida Stewart who was assisted by PDG Roger Bose. Ms Allese Clarke will lead the Interact Club of Cayon High as President. Following the installation of the new executive, President Natasha St. Juste delivered her Incoming President’s Address. Her speech touched on the importance of Rotary worldwide, her experience in Rotaract since the age of 18 and the Club’s goals for the Rotary Year 2018-2019 which has the theme “Be the Inspiration.” The event came to a close with the Vote of Thanks by Rotarian Dwynette Eversley and then the Four-Way Test by Rotarian Dr Agnes Beachman.